Regular professional cleaning is important to maintaining your pet's teeth. We use modern and safe ultra-sonic to clean each tooth thoroughly - above and below the gum line. Dental technicians polish teeth to create a smooth, lustrous tooth surface more resistant to plaque buildup. Fluoride treatments help strengthen enamel and reduce tooth sensitivity. Veterinary medicine for exotic pets is growing as the popularity of these animals increase. With better public education in health, nutritional and environmental management, all species have a greater chance for living longer and healthier lives. 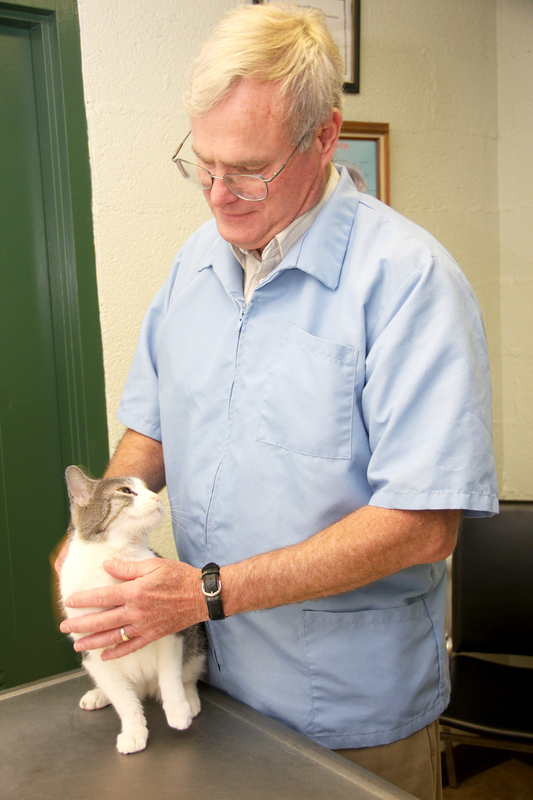 Our veterinarians possess experience in the care and treatments of exotics.